It's Notion of the Month time! This month we have selected the Quarter Inch Seam Marker Ruler by Fons & Porter as our Notion of the Month. 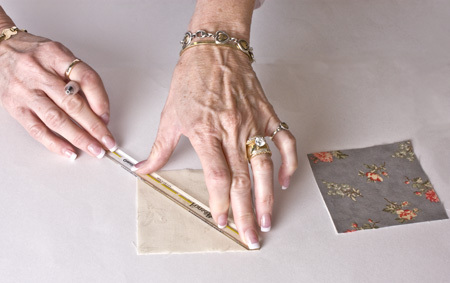 Cheryl from Fat Quarter Shop's customer service is going show us how easy it is to use the Quarter Inch Ruler. Quilters are always on the lookout for new gadgets – any new tool, ruler or gadget that might make our sewing faster, easier or more fun! And surprisingly, sometimes the simplest things can make a huge difference. I recently discovered these quarter inch seam markers and absolutely love them! Because the half-square triangle is a basic element in many patchwork blocks, we have all made dozens and dozens (if not hundreds) of them. These markers make that process a breeze! 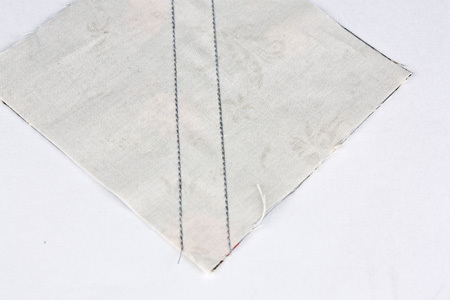 Rather than marking a diagonal line on a square and then trying to accurately sew ¼” from either side the line, you actually mark the two sewing lines at the same time. 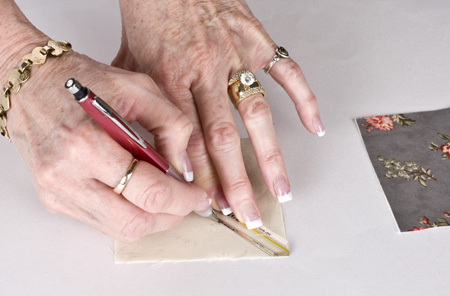 Just place the Seam Marker diagonally across the square with the yellow center line positioned exactly at the corners. 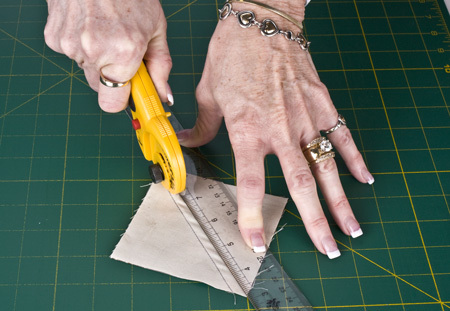 Mark stitching guidelines along both sides of the ¼” Seam Marker. 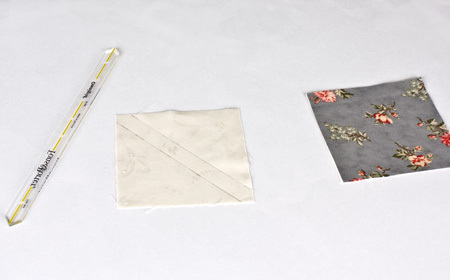 Then it’s as easy as pairing your two squares with right sides facing and sewing on the lines. No more trying to guess if you are exactly ¼” away from the drawn line! 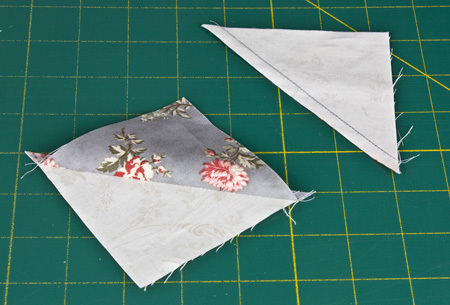 Just cut between the stitched lines to yield 2 half square triangles. The set of Quarter Inch Seam Markers includes two sizes; one shorter for smaller squares and one longer one for larger squares. 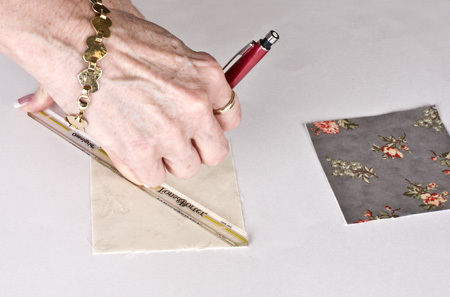 And of course, the markers can be used for other purposes as well – anytime you need to mark a ¼” line.